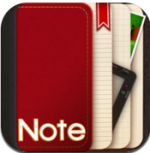 Good: : addictive game play, nice concept, rewards, amazing graphics. 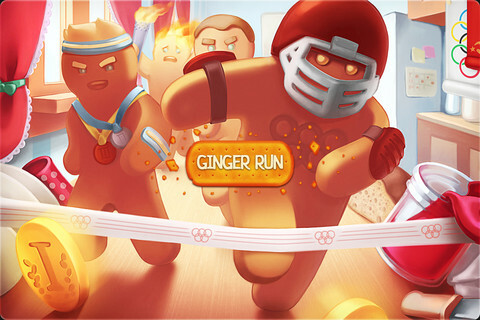 What will be your reaction if we tell you that one of the Gingerbreads from your kitchen is in the race for winning the Gold medal for your country? Sounds weird and it should be. For every other person who hasn’t played this new iOS app named Ginger Run, the above statement will be similar to believe a person talking about a flying airplane in the 15th century. So, without creating further confusion, let’s go deep inside the concept to elaborate it more. 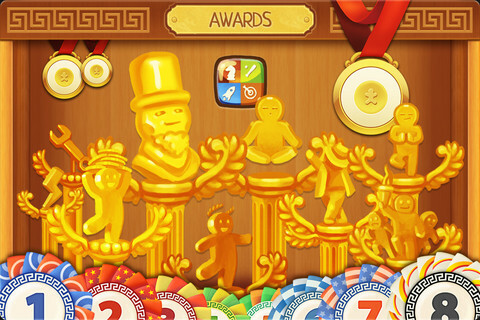 Ginger Run has been developed by Oleg Kapitonov for iPhone, iPod touch and iPad and requires iOS 4.3 or later version. 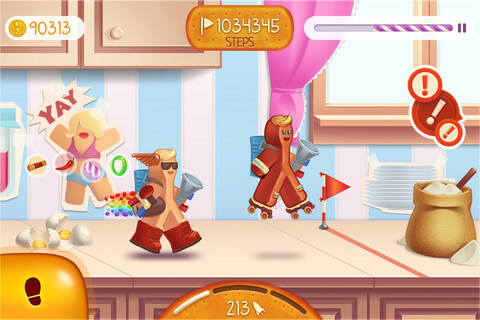 It is a racing app where your sweet kitchen-favorite will fight the ultimate test of strength in a quest for pride and dignity. 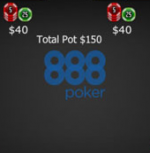 There are two gaming modes available – personal and international. The basics of both the modes are same. As you start the game, you will be asked to select a country you want to run for. You have to run as fast as possible and cover the longest distance in a limited given period of time avoiding all the hindrances. In personal mode, your aim is to give your personal best and score as high as you can. On the other hand, in international mode, you fight against your rivals across the globe in a quest to achieve the ‘golden charm’. Apart from the medals, there are many other props and gifts available in between the race to help you go further and further. There are coins and candies that you have to collect as bonus. You can exchange these for the items in the G-shop that will help your player to run faster and achieve more bonus points. For example, the Nitro speeds up your player; and as you reach the higher levels of speed, the further you advance in the league, and the more time will you get to run. So, keep purchasing those gift items to reach your target further. The outlook of the app is pretty stylish and colorful. We liked the gingerbread concept as players and the dynamic fluidity in their motion. It was smooth and polished. Further, the background music suits the charm of the game and just completes the product. 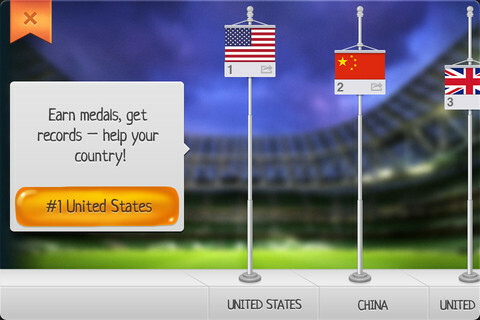 With medal rewards, the game becomes interesting and purposeful with the country-pride as a major driving element. Also, you can share your game progress with your friends on Facebook, Twitter and Vkontakte. 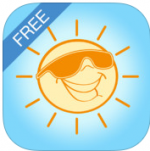 The app is available for free in the App Store which just makes this offer irresistible. You can also buy the ‘gold chest’ for $1.99 in the in-app purchases to ensure you never run out of stock for the boosters to purchase. The game is entertaining, bears a good value of time and on the top of it, free of cost. So, there is no question of thinking whether to recommend it or not. There are some nice features and addictive game play that can even compel Usain Bolt to try it once. May he break his own record this time!